Availability: Will order upon request. Availability dependent upon manufactures inventory. 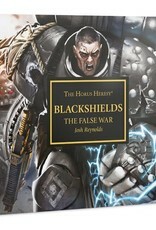 Infamous even among the mercenary "Blackshields", former World Eater Endryd Haar and his warband face trials that drive them to the brink of destruction as they try to survive the Horus Heresy. 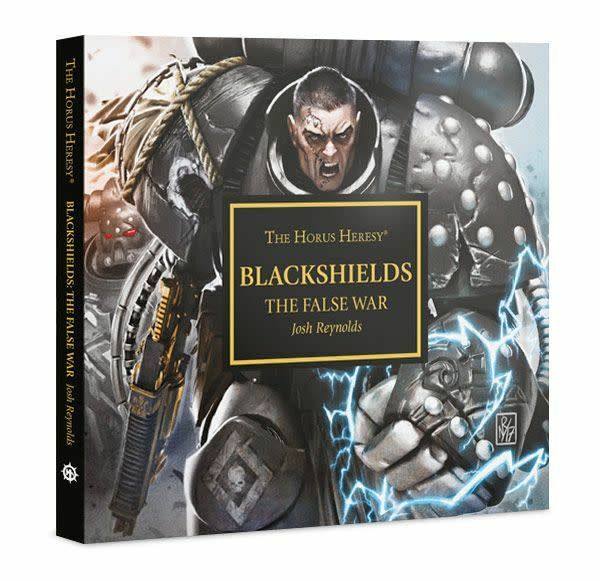 It's a very different kind of story from the Heresy – no loyalists or traitors here, simply Space Marines cast adrift from their Legions, their loyalties in tatters, trying to survive in a very hostile universe. Renouncing fealty to all masters or driven mad by the rigours of war, the Blackshields are a stain upon any Legion they once served. Regarded as little better than pirates, their loyalty is only to themselves. Infamous among their mercenary ranks is Endryd Haar, a former World Eater, driven by hatred, his blade pledged to no banner but his own. But estranged from his Legion and surrounded by a battered warband of warriors, how long can Haar and his Blackshields hope to endure?